I think you've got one up on ridgerunner,,,don't think he has one of those That one is a rare one indeedy...excellent find! Smaller mantle sounds like a good plan. What could be the advantage of designing a lantern like this one? What are the lighting instructions? 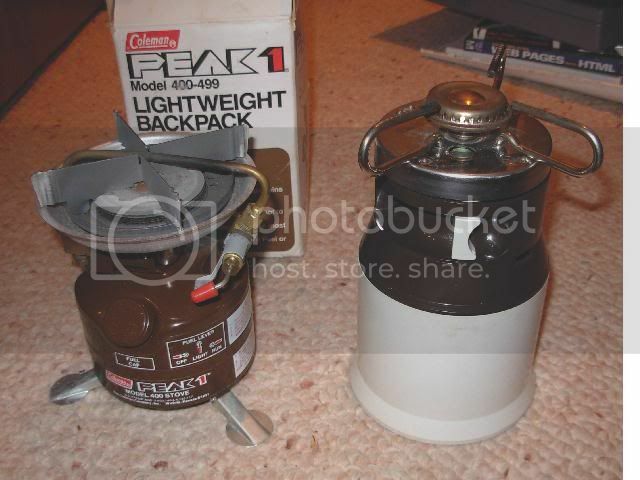 The one listed on ebay shows a photo of the sears name on the bottom. That's an old "Damp-Lamp". It was used by tunnel inspectors and road boys who went deep into dark and damp rail tunnels to repair rail. They would hang it from the old communications hangers, or from the ceiling and work right under it. They were used until the 1970s when battery technology improved enough to make electric lights work for longer lengths of time. They called them "damp-lamps" because when you use it in a long tunnel, the heat the lamp gave off would cause water to start condensing all over everything in a short time. While you are carrying it..you could see that root in front of you before you trip over it..without tilting the lantern.. 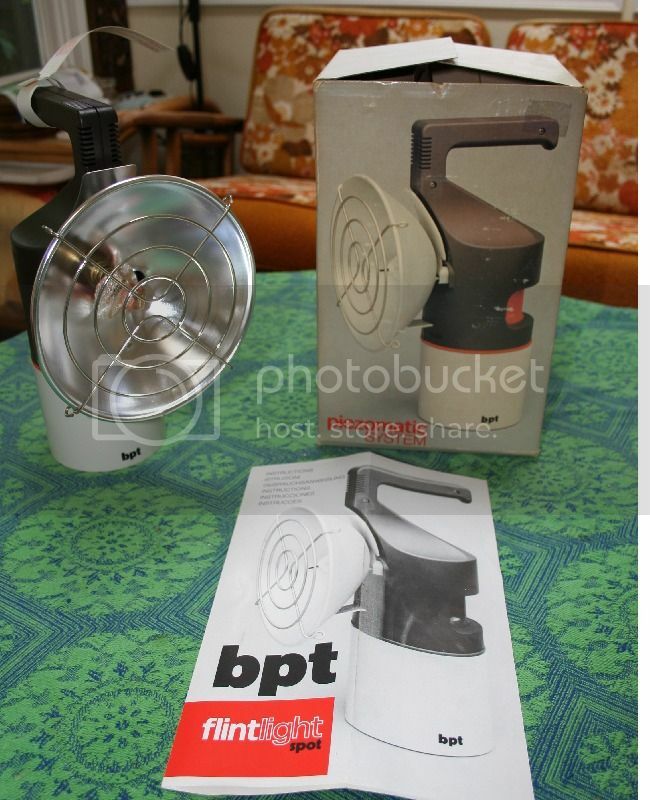 Here's an interesting lantern I recently got at a thrift store($4)..Made in Italy..Pietzo lighting with the orange button on the back..never used.Somewhere I have the matching stoves(2 of them..one used,one not).They work well.The orange button slides sideways triggering the pietzo..lighting the stove(lantern?) and setting the amount of heat(light?) all in one motion..then slide to off..no muss..no fuss.I assume this "light"(heater? )..does the same thing..works on gas canisters..This lantern hasn't been used,still has the original mantle..probably 1970s..
steamjam wrote: That's an old "Damp-Lamp". It was used by tunnel inspectors and road boys who went deep into dark and damp rail tunnels to repair rail. They would hang it from the old communications hangers, or from the ceiling and work right under it. They were used until the 1970s when battery technology improved enough to make electric lights work for longer lengths of time. totally interesting history of the lamp....whodda thunk it thank you!!! Ever notice how water condenses on the side of a pot of cold water when you start to heat it up? 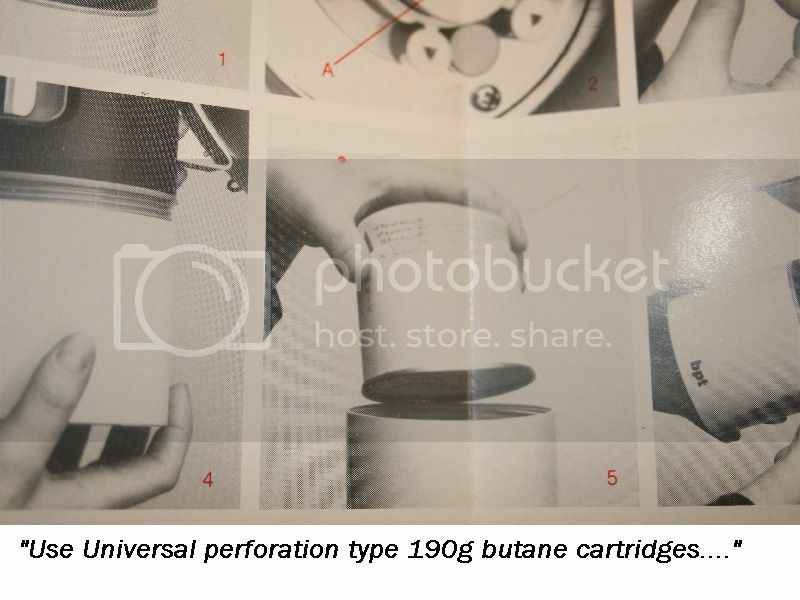 I think the oldest full canister I have is from an old Preppo(Prepo?) 2 burner butane stove from the early 50s..The stove had never been used but for some reason I think I threw it away. .I never could find anything out about the stove.It was a 2 burner I think..red in color like the canister. Hmm..maybe it was a single burner..like this.. I've not seen one of those, cuz. Does it use the old Gaz canisters?